The rift between the Pittsburgh Steelers and wide receiver Antonio Brown is gaining traction by the day. Pretty much everyone has an opinion as to the standoff between the two parties and the likelihood Brown plays with a new team in 2019. 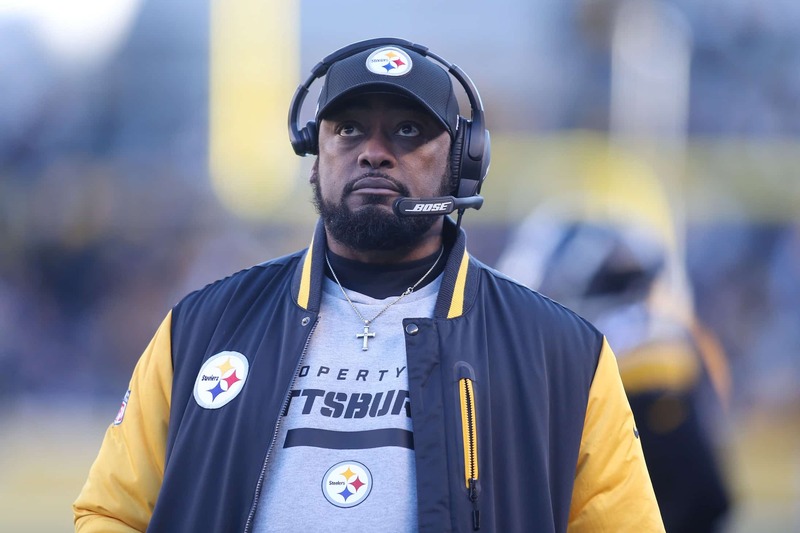 It’s in this that former Steelers two-time Super Bowl champion wide receiver Hines Ward took to the airwaves to blast head coach Mike Tomlin. Hines also went on to say this about the “culture” in the locker room. Indeed. The Steelers’ locker room is not exactly a peaceful one at times. And while Hines points the finger towards Tomlin running a circus, he did say that he thinks Brown is being “disrespectful” by not returning Art Rooney’s phone calls. This is big story that is not going away anytime soon. Brown says he willing to return to the Steelers, but is also appearing to campaign to play with the San Francisco 49ers.